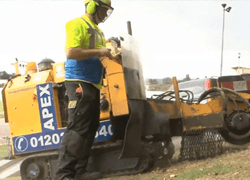 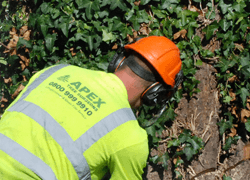 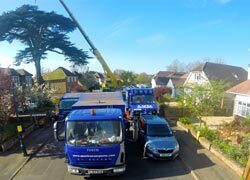 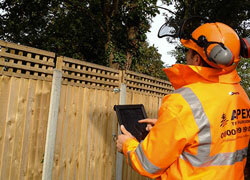 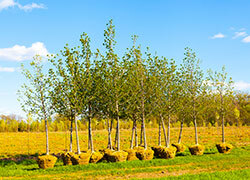 Apex Tree Surgeons Services covering Hampshire, Wiltshire and Dorset. 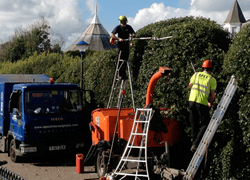 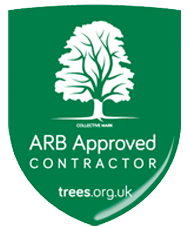 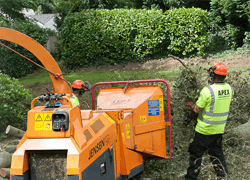 We're proud to be recognised as one of The South's leading tree surgeons. 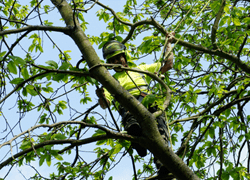 Our knowledge and expertise enables us to perform a variety of jobs no matter what the size or difficulty. 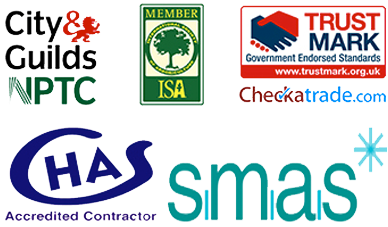 We're highly rated by our customers on Checkatrade for reliability, timekeeping, tidiness, courtesy and workmanship.